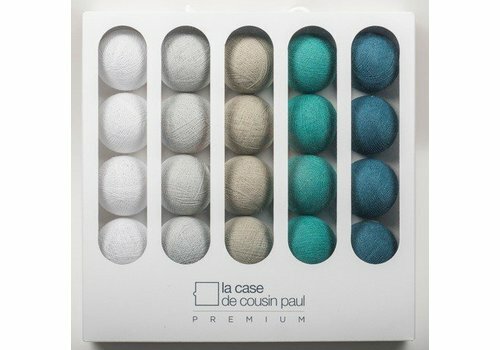 La case de cousin Paul were the first to invent their concept in 2005 and to be daring enough to begin in Europe. 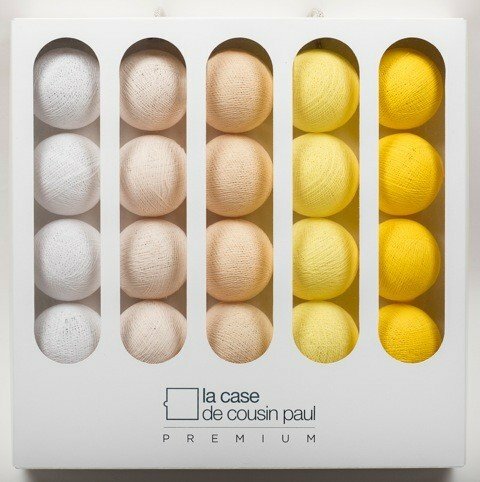 Since inception, they have forged a strong relationship between Thailand and France through exclusive use of the workshop in Thailand, and between traditional and technical innovations. 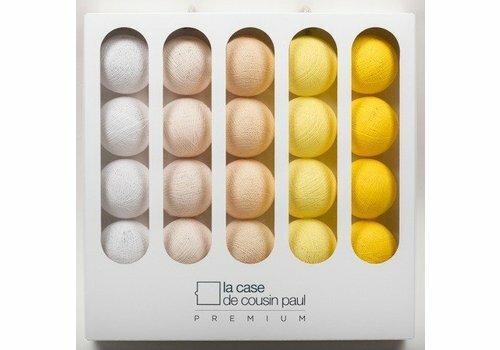 Their goal has always been to strive for more design, greater reliability, and better technology within a range of colors that is always changing, and offering subtle, carefully chosen shades. 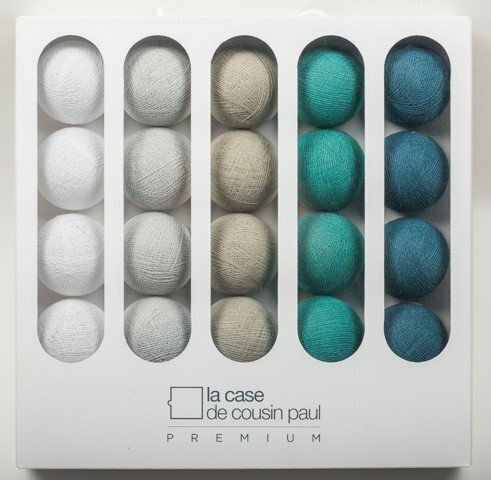 La case de cousin Paul constantly seeks to develop new products, improve the quality of production processes, maintain regular supply flow, and excellent working conditions within their workshops. 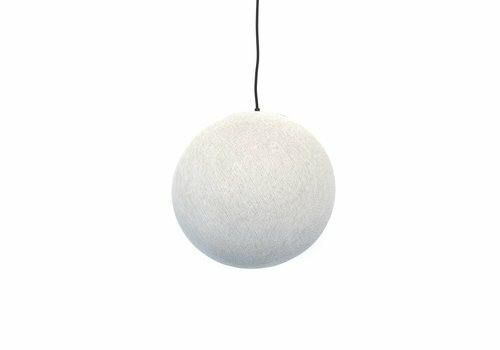 With constant attention given to the evolution of the concept, they continue to benefit from a solid reputation of quality and authenticity. 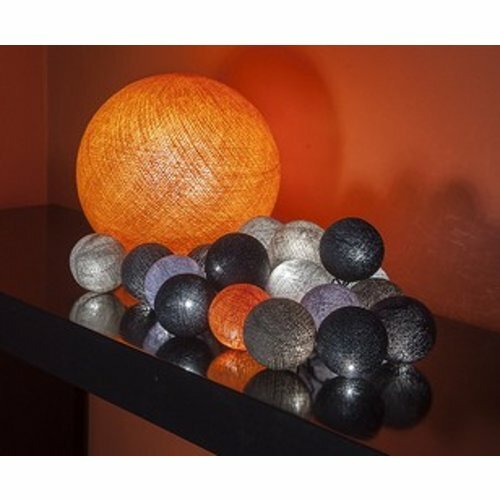 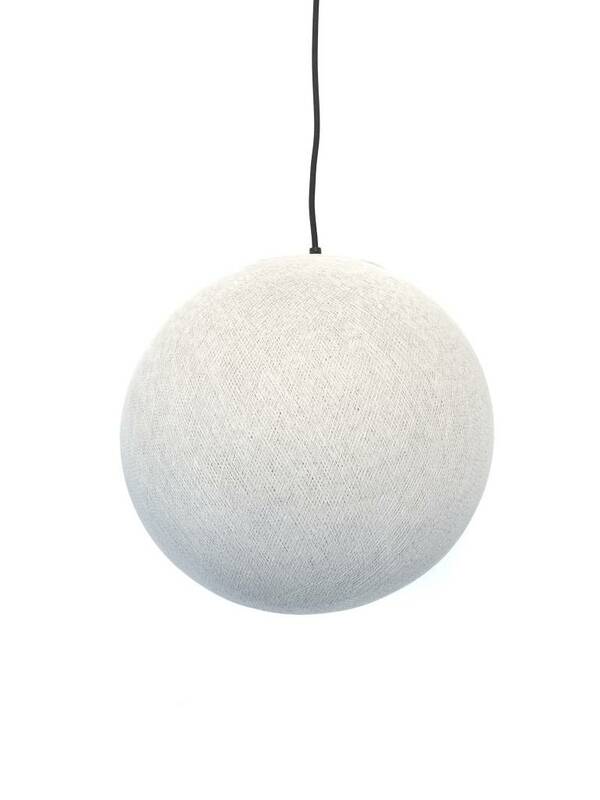 The Collection now offers its famous woven balls in larger versions to create beautiful and colorful lighting. 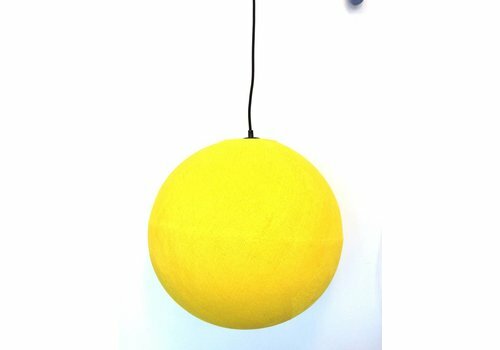 Made from nylon woven thread and available in your choice of colors, the simple double or triple hanging lights make decorating a breeze. 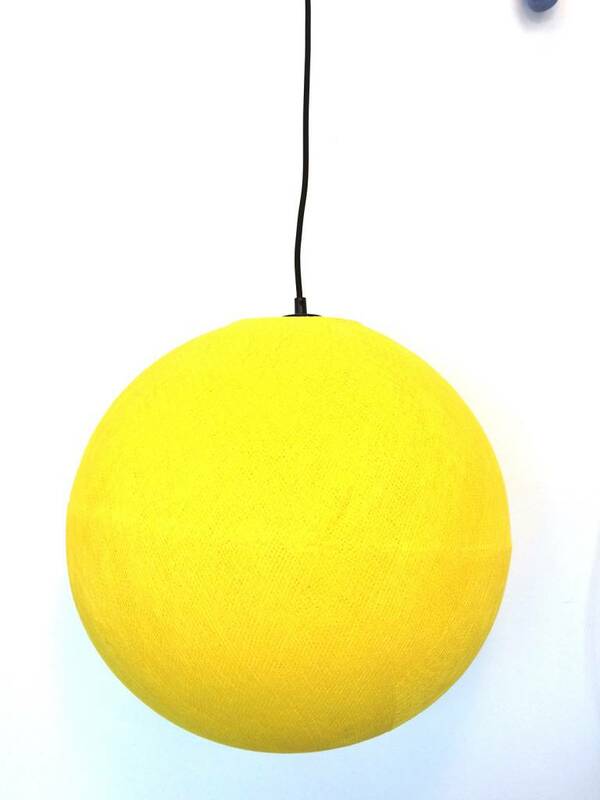 The length of the wire is adjustable for full customization and allows lighting to be personalized and fun.